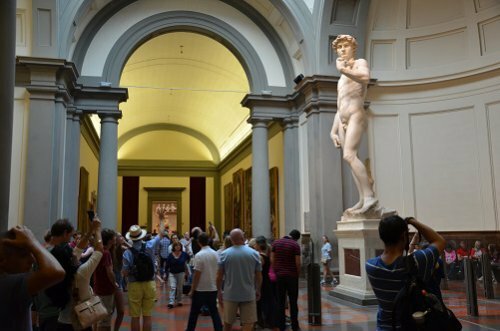 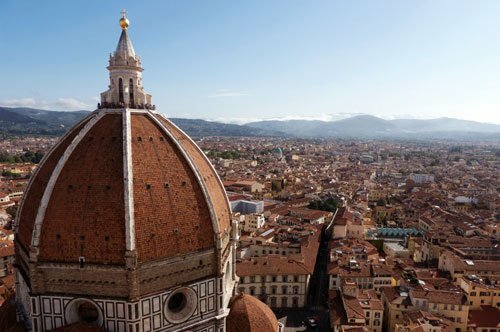 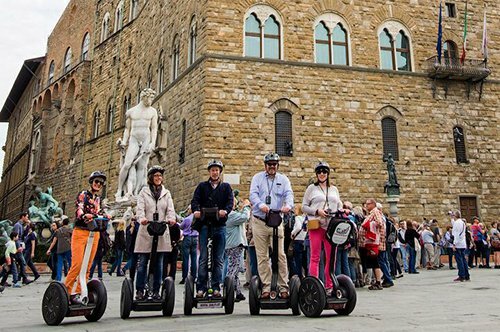 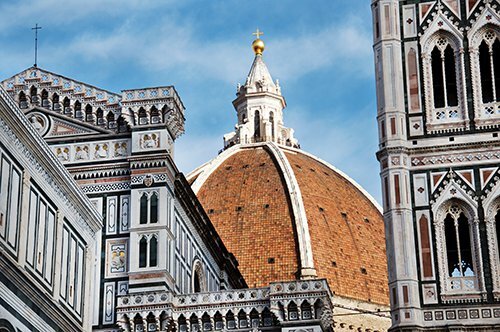 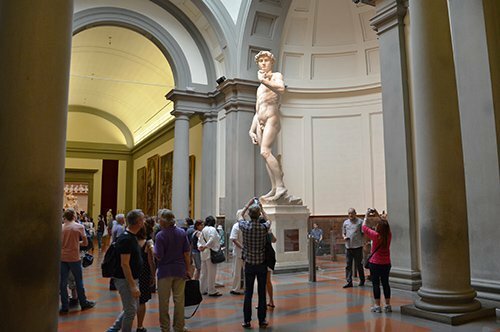 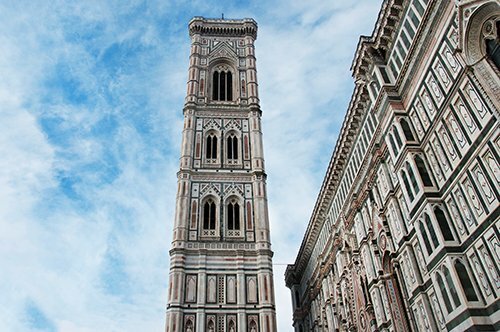 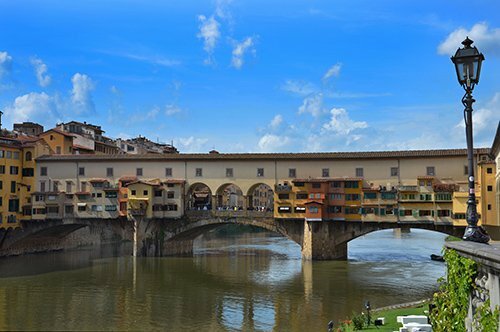 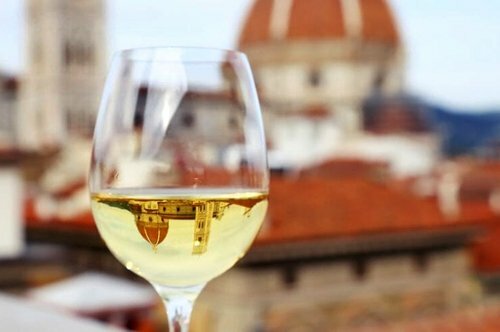 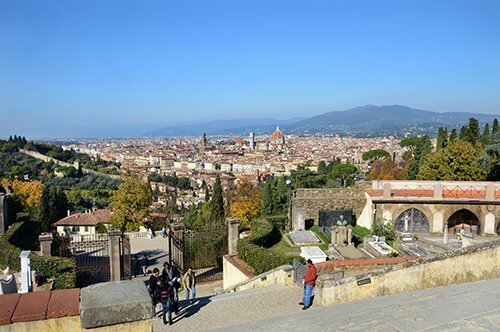 Visit the symbol of the Florence political power. 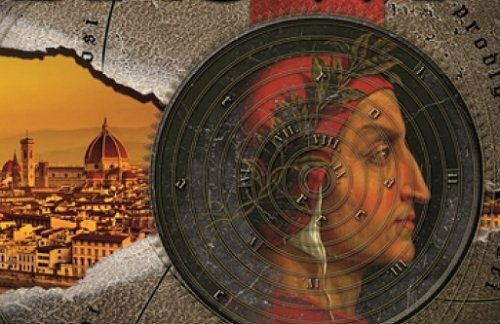 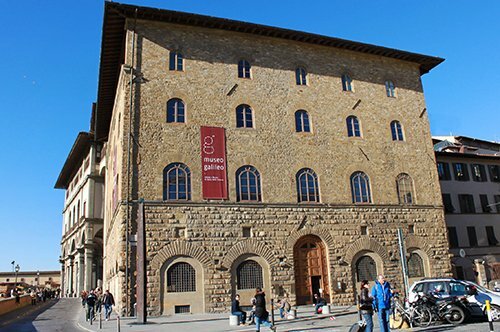 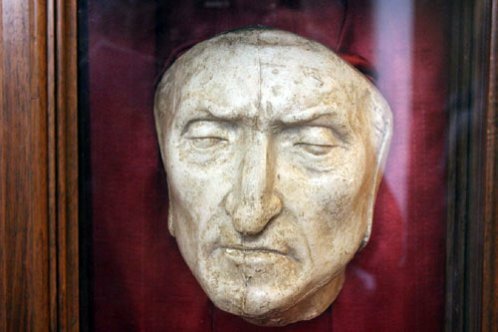 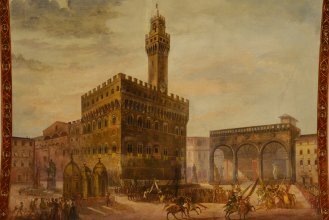 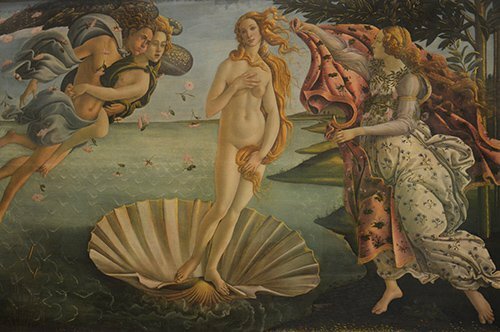 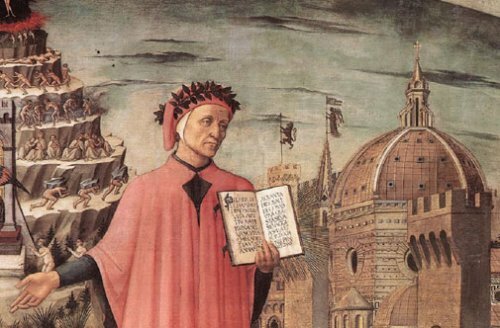 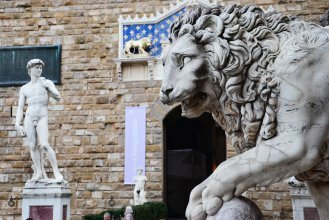 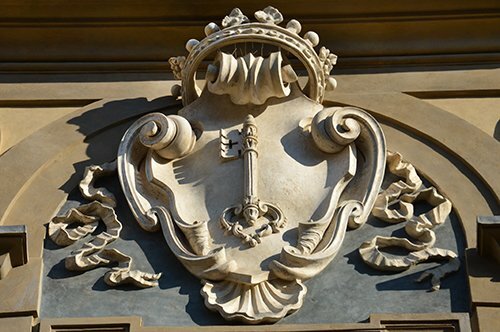 Discover the fascinating history of the Medici Family. 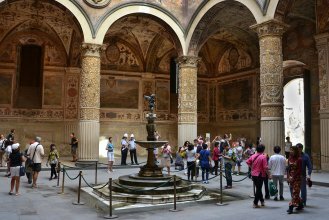 Look closely the wonderful frescoes of the Salone dei Cinquecento. 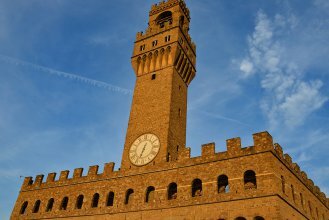 The Palazzo della Signoria is Florence political center. 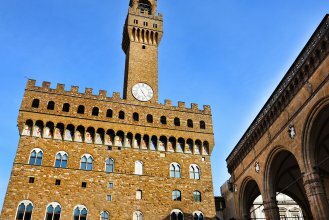 For over seven hundred years controls, commands and monitors the city. 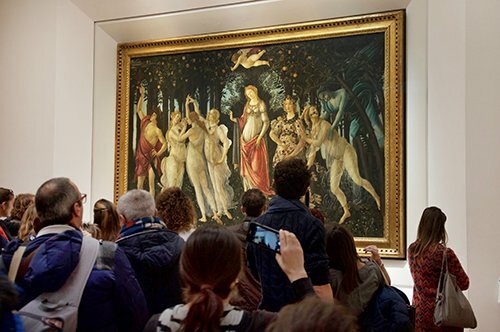 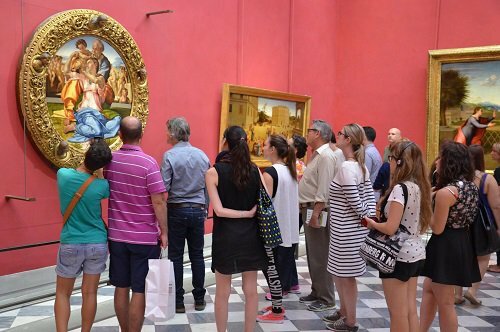 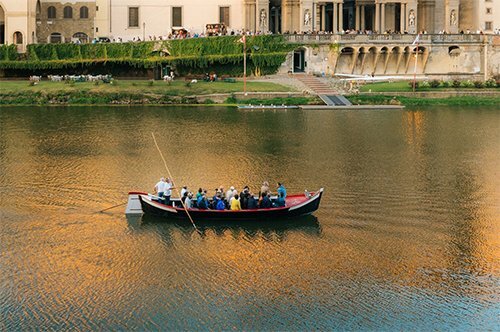 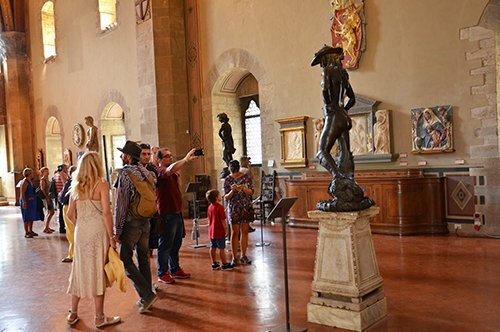 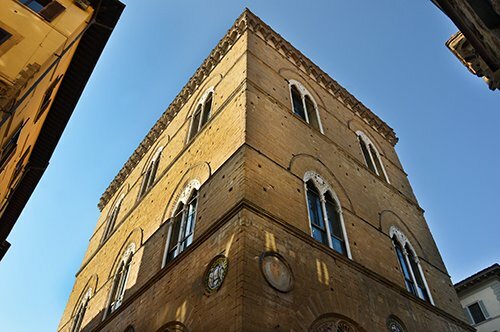 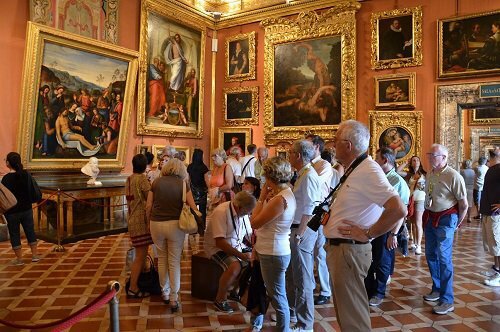 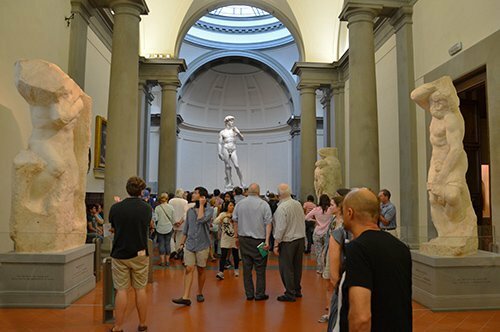 With an expert and licensed guide you will enter the most important palace of Florence, where you will find the beautiful "Salone dei Cinquecento" with Giorgio Vasari frescoes. 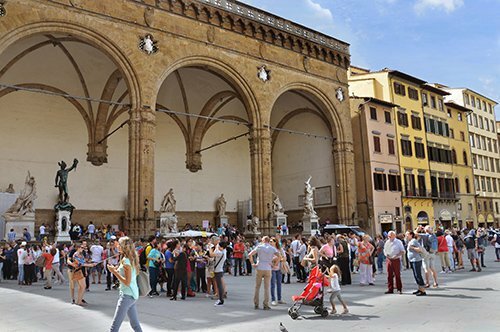 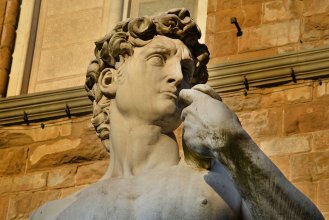 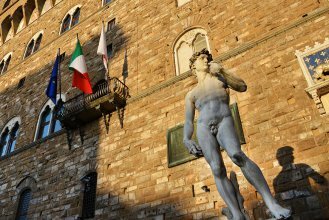 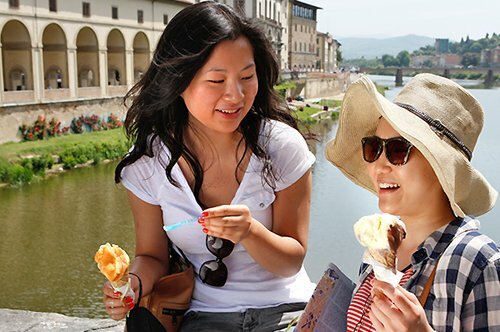 The meeting point will be in Piazza della Signoria, behind the of Neptune statue. 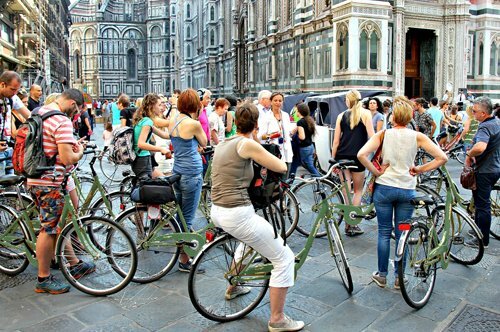 Remember to arrive 15 minutes before the starting time of the tour.